I'm spending a rare evening on my own tonight and will be all week, seeing as Nick is out of town for work. The kids are finally tucked into bed, although doing the whole bedtime rigamarole on my own took 45 minutes longer than usual. Every boundary has to be double-tested just in case mom lets her guard down when dad's out of the picture (- she doesn't)! Oh well, better luck tomorrow. Books are always at the top of my list! I've been revisiting my girlhood by buying the Anne of Green Gables series, but still need Rainbow Valley and Rilla of Ingleside to round out the collection. Oh, there's nothing like curling up with a book and escaping to Prince Edward Island! I'm forever decorating and tweaking our home and love to scour interior design books for ideas. 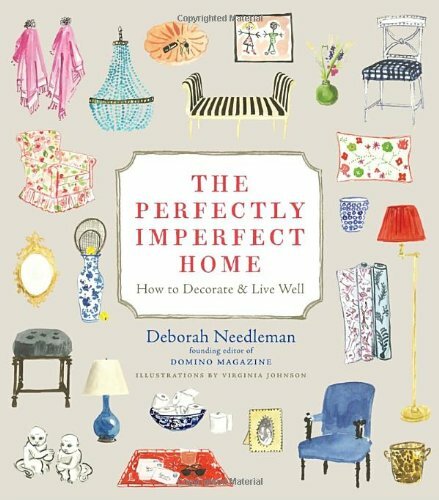 I've had my eye on The Perfectly Imperfectly Home: How to Decorate and Live Well for quite some time. I love that the pictures are illustrations rather than photos too, because that forces you to consider the concepts, rather than feel like you are being told what to buy. And I always love losing myself in a good novel. We have a week off at home together after Christmas, so I am picturing some good reading time. Nick and I have a rather lovely tradition where he picks out a book for me for most birthdays and Christmas, and so I'm looking forward to seeing what he comes up with this time. His choices are not always what I would choose for myself, but I have enjoyed every book Nick has given me yet. On the topic of reading, I came across this fairly genius list of Non-Book Gifts for Bookworms today, and immediately wanted roughly half the items on the list. A few of my faves include this bookish throw blanket (in a fantasy world where people buy me $100 blankets), this pillow (which I would probably put in Espen's room, so maybe it's not really a wish list item for me? ), and this mug. Oh, this mug and this mug too! 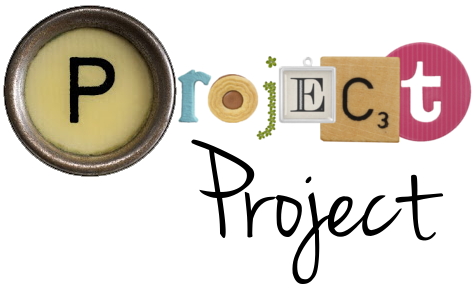 (I must have a deep-seated desire for mugs?) My absolute favorite on the list, though, is this custom bookplate stamp. The persnickety part of me always worries that people will forget that the books they have borrowed from me are actually mine (all mine! ), but a handy little bookplate with my name on it would just keep everything on the up and up. 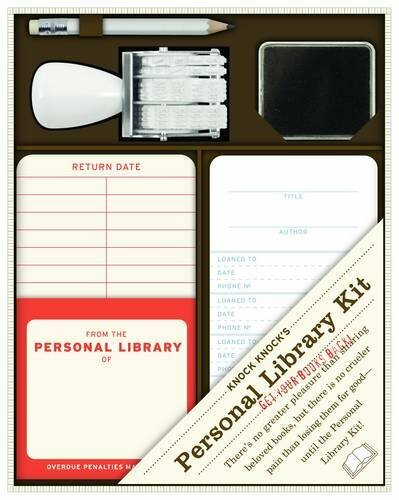 Which reminds me of this Personal Library Kit. Oh man, I can't even begin to tell you how happy I would be sticking the little card pockets in and stamping those cards. I'd also lose my last thread of cool, but it might just be worth it! I could even make my own little card catalog to go with it. Oh my. We stopped paying for satellite radio in my car this year, so I'd like some really great music to listen to in the car. I know it's an odd one, but I'd actually like a good Credence Clearwater Revival album. It's good music, and it reminds me of driving with my dad in our big, gold Toyota back in the 80's. I'm a big fan of singing in the car too, so I'd like a little Adele too. There's no point in rolling your eyes and pointing out that she hasn't released an album in three years, I just live in my own little world music-wise where I like what I like when I like it, which is usually not when everyone else does. I've always been out of step with what's cool! Having said that, there is one album that was actually released this year that I'd like to have, and that it OK GO's Hungry Ghosts. Their videos have always made me smile, and we've been dancing a lot to "I won't let you down" in our living room, so I'd like to check out the rest of the album. We've got a lot of empty wall space in our house and I am always on the lookout for prints and artwork to fill it with, and here are a few options that I've been looking at. Was there ever a more perfect print for our family? This one just makes me smile. 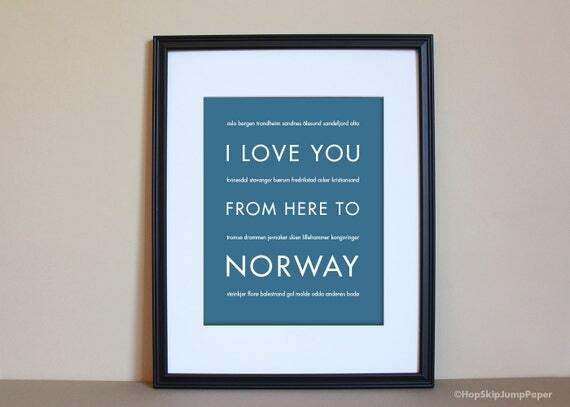 I love you from here to Norway! And for a few more dollars we could even personalize the cities listed. 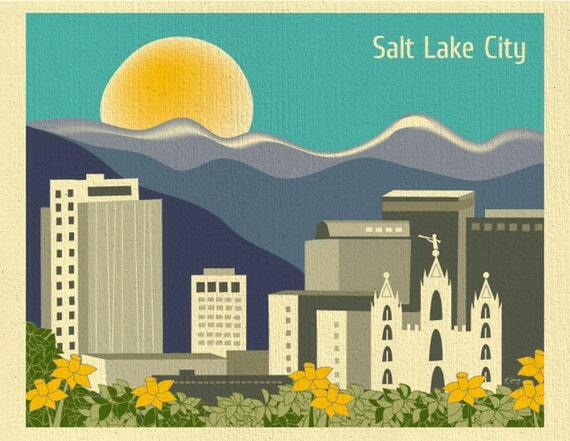 We live in such a beautiful part of the world, and this Salt Lake City print is a cheerful little homage to the place we call home. I quite like their Oslo one too. Check them out, they might even have a city you love too! 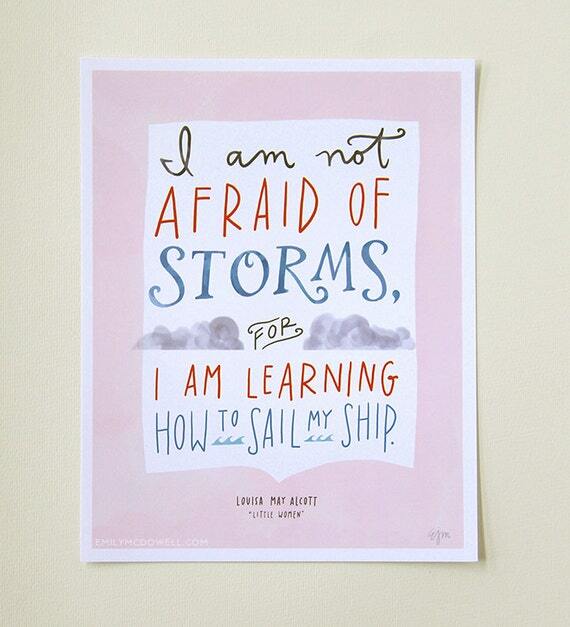 Again, this might not really belong on my wish list because I'd probably put it in Gwen's room, but I love this quote from Little Women. Good words for a little girl (or anyone!) to learn to live by. You'd think that as someone with a degree in art history, who also happens to be a Christian, I'd have all sorts of religious art. But the truth is that I have a hard time with a lot of artist's depictions of Christ because they just don't feel right, especially the more realistic ones. 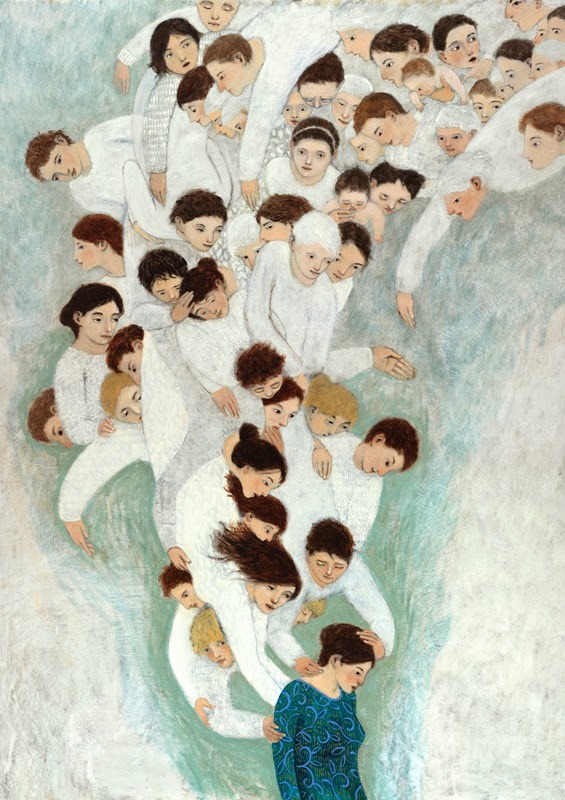 Minerva Teichert's paintings feel good to me, and her style is really appealing to me. If I'm going to have a painting of Jesus in my home (and I'd like one! ), Christ in a Red Robe is the one. I also really love her painting of Queen Esther as well. If I had a print of this, I'd hang it in my room and keep it just for me! Can I say that the brushwork in this painting is exquisite? Have we reached the point in our relationship where I can say stuff like that? How about the fact that I also dig Esther's eyebrows? Brian Kershisnik is a contemporary and local artist whose work I have admired for years. (Definitely check out his Nativity if you haven't seen it before.) But it is his painting She Will Find What Is Lost that really, really speaks to me. I can't even really tell you why, without getting all waffly and emotional and full of "art speak", it just hits home for me. I even know exactly where I will hang it in the sitting room so I can go and visit it throughout my day. On a less spiritual note, I'd also like to expand my "grownup" jewelry collection. Some earrings with a bit of presence, maybe a statement necklace or two? The tricky thing here is that my skin is pretty sensitive, so the only metals I can really wear next to my skin are silver and gold without breaking out into an itchy rash. Which means I can't really wear a lot of the inexpensive and fun costume jewelry out there - although I gaze longingly at it every time we go to World Market or H&M. 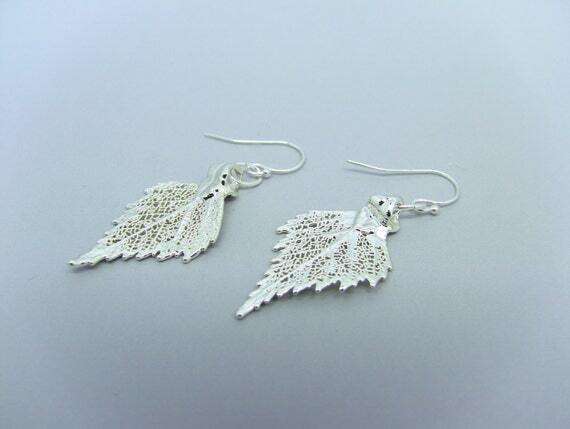 I like the silver birch leaf earrings above quite a bit, although I would also like something with a little bit of color too. And finally, I'd like a few vases in different styles and sizes. Something to put flowers in that is a step up from all of the glass vases that you get from the florist when you buy a nicer arrangement, but that is also pretty enough to be displayed on its own. I like these ones in the picture above from West Elm, but again, a little color would be nice too. Tadah, my Christmas list is done and dusted! Do you think you might get on the naughty list for asking much...? Tell me, what do you want for Christmas? I love that personal library kit.....I am practically salivating over it!